1.1.2 All students can practice writing with a live 1-on-1 tutor with TutorMandarin. 1.1.3 Sign up now for a free class! 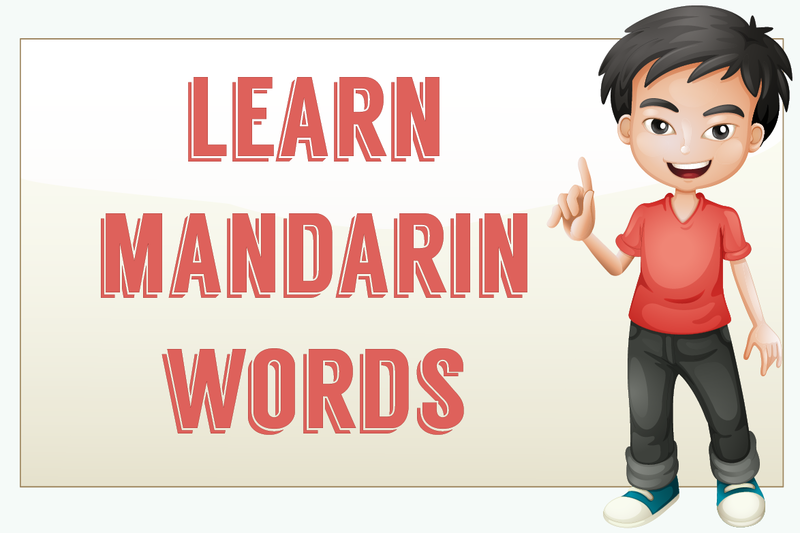 So you’re starting to learn Chinese and you need to learn Mandarin words! No problem, TutorMandarin has got you covered. 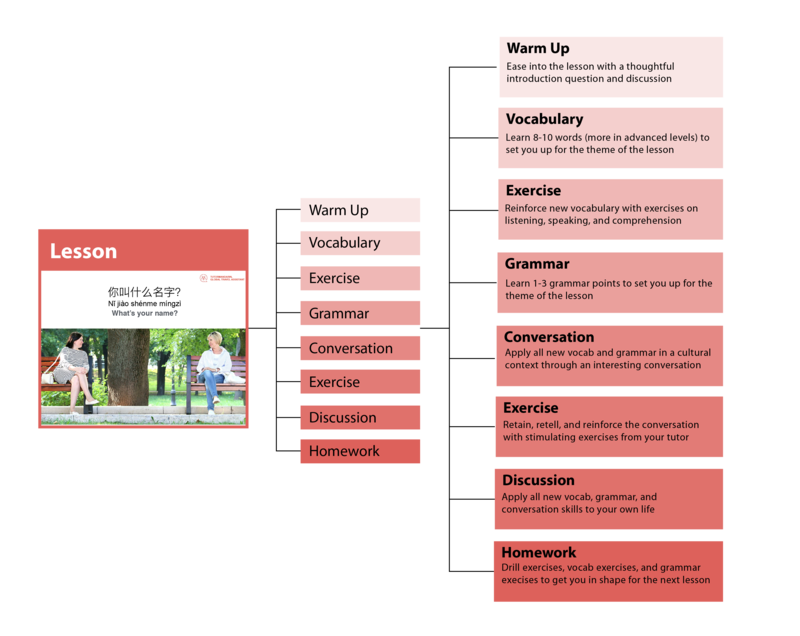 We’ve selected 200 beginners words from our Beginner 1 Chinese course for you. These are good for the first level of Chinese learner who has already learned pinyin and is looking to expand their vocabulary to the first 200 words of the Chinese language. Each word comes with the Chinese vocabulary word, Pinyin of the Chinese, Part of Speech, English definition, and a translated example sentence. If you’re having a good time learning these, please sign up to see also these words incorporated into our PDF lessons that also include grammar, exercises, conversations and more! The vocabulary and example sentences come from our lessons. A lesson teaches you vocabulary around the concept of a certain theme. Combine 8-10 words with 2-3 grammar points and a conversation and now you’ve got a learning experience! This comprehensive format helps you learn the words in context and apply them practically in your daily life. The next step is the courses. 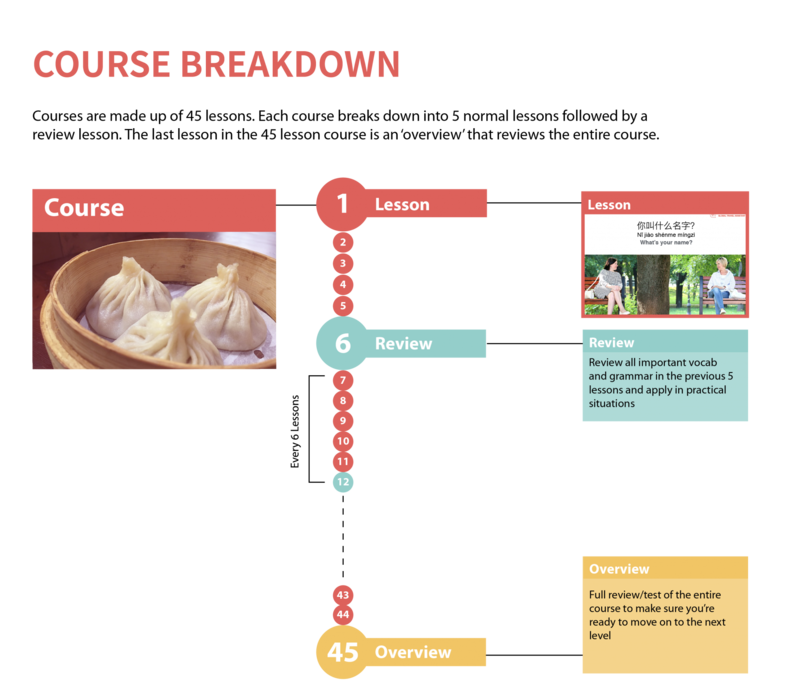 TutorMandarin courses are generally made up of 45 Chinese lessons and are equivalent to passing 1 HSK level, even though you can take courses in Spoken Chinese, Kids Chinese, Business Chinese, and more. There are 5 lessons in a row according to the above format, and then a review lessons making sure you’re retaining all your learning and are applicable to flexibly apply it to your own life! Ok, enough about us! Enjoy 200 beginner Chinese words that will help you get started on your Mandarin learning journey. 哪国人 nǎguórén Phrase a person of which country 你是哪国人？ Nǐ shì nǎ guó rén? Which country are you from? 累 lèi Adj tired, tiring 我很累。 Wǒ hěn lèi. I am tired. 日本 Rìběn Noun Japan 他不是日本人。 Tā bú shì Rìběn rén. He is not Japanese. 张 zhāng Measure word a measure word for the photograph, picture, paper, table etc. 我有很多张照片。 Wǒ yǒu hěn duō zhāng zhàopiàn. I have many pictures. 可爱 kěài Adj cute, lovely 他很可爱。 Tā hěn kěài. She is cute. 好吃 hǎochī Adj tasty/delicious 我妈妈做的饭很好吃。 Wǒ māma zuò de fàn hěn hǎochī. The dish made by my mother is tasty. 什么时候 shénme shíhou Phrase when 你什么时候去看电影? Nǐ shénme shíhou qù kàn diànyǐng? When are you going to watch the movie? 100 Most Common Chinese words [Guest Post] 4 Tips to Learn Chinese Chinese symbols: The most common Chinese symbols and the true meaning behind them “I am Reading Books.” – Free Learn Chinese Book PDF Study abroad China vs. Taiwan? Pros and Cons. This entry was posted in Chinese Language Learning, Free Chinese Lessons, Language Learning and tagged chiense vocabulary, chinese words list, learn mandarin words. Bookmark the permalink.